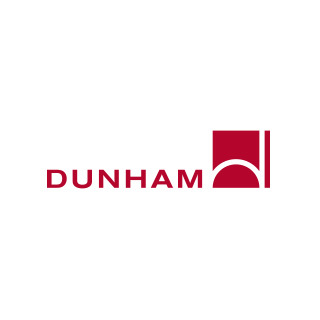 Contact Dunham today to see how a combined 500+ years of mechanical design experience can help you. Cost-effective, energy-efficient designs that help you meet your facility goals and project budgets. Flexible solutions that ease the way for system maintenance and future expansion.